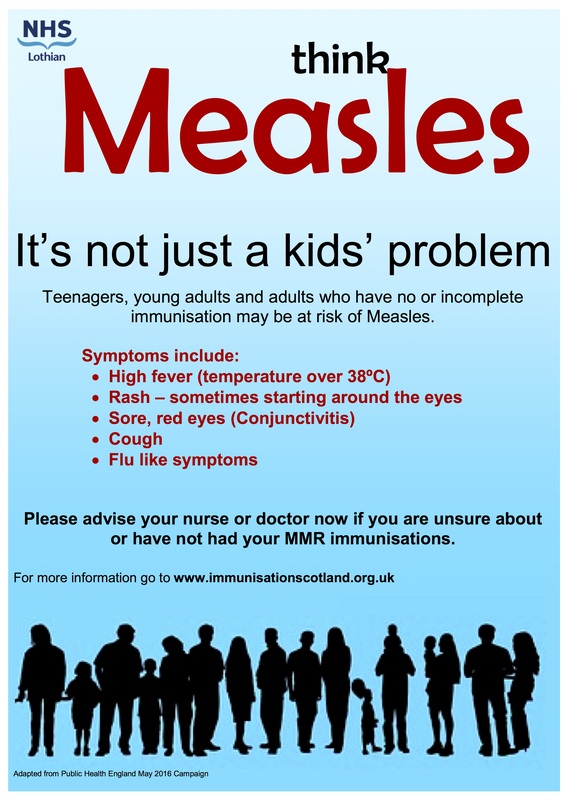 Measles cases have been confirmed in Lothian over the past month in teenagers and young adults. Please do not send your child to school if they have any symptoms suggestive of measles infection. If your child has developed symptoms suggestive of measles, you should keep your child at home and contact your GP for further advice by phone (or NHS24 if out of hours on 111). This is very important in order to avoid the spread of measles to other people. We’re delighted to publish the second edition of our new-look newsletter, Tynecastle News! We hope you have been enjoying this new, snapshot edition highlighting some of the great things going on at Tynecastle along with key information for parents and carers. Following consultation with our Parent Council, I am pleased to let you know that we are introducing a new online booking system for our parents’/carers’ evenings. Our next event is on Thursday 27th October for all classes in S1. The system will be live from Friday 14th October at 8am and will be open to take your bookings until 26th October 2016 at 3.30pm. If you are unable to book at home, please call the office on 0131 337 3488 between 9.30am and 3.00pm Monday to Thursday or 9.30am to 12.30pm on a Friday and a member of staff will help you.